NH's editorial cartoonist Mike Marland's new book would make a great Christmas gift. Check out books by our contributors and readers for your special gift to benefit the writers, Mark Okrant, Roger Wood, Wayne D. King, Maureen Milliken, Michael Marland and Michael Davidow. Surprise the reader on your Christmas list with a book by Mark Okrant, Roger Wood, Wayne D. King, Maureen Milliken, Michael Marland and Michael Davidow. Roger Wood is a 40-year veteran of broadcasting and print, working mainly in news and feature reporting, writing, producing and voicing of content, live and recorded. He is the associate publisher of InDepthNH.org. 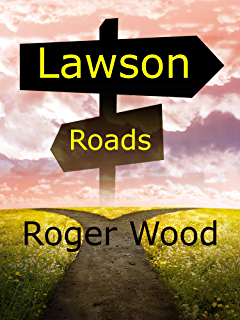 His books, Lawson Found, and Lawson Roads are available by clicking on the links below. Roger and his wife Elaine live in Portsmouth and are the proud parents of three children and three grandchildren. 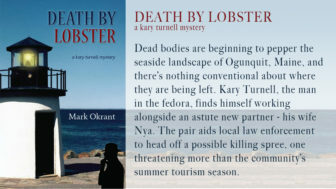 Mark Okrant, NH Travel Guru writes the Kary Turnell murder mysteries that take place in New Hampshire and New England. 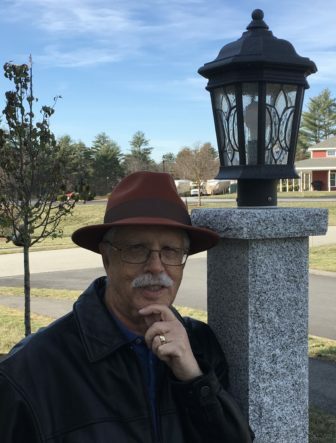 After forty years as an educator, researcher, and consultant, Mark Okrant joined IndepthNH.org to offer concise, informative insight into New Hampshire’s travel and tourism industry as a business, while showcasing the people and places you want to know. This guy’s really been around. And, he’s funny, too. 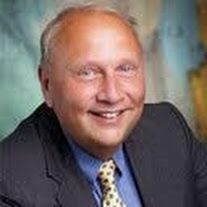 For more about Mark’s compelling tourism-based murder mystery series, visit www.markokrant.com. To purchase the books, go to Plaidswede Publishing’s website, nhbooksellers.com, or visit most bookstores in NH. Most are available on amazon.com. Kary Turnell is the man in the fedora. Former professor at a small New Hampshire university, as the series progresses, Kary exchanges his cap and gown for a private investigator’s license. His specialty is solving murders at historic resort hotels and tourism communities. A Last Resort is the first book in the Kary Turnell Mystery series. 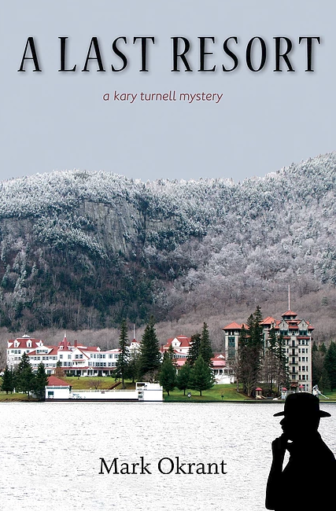 A Last Resort finds Kary prowling the halls and secret passage ways at The Balsams Grand Resort Hotel. When one guest, a love-starved housewife, is missing, the general manager calls in old friend Kary to find the wayward guest and be discreet about it. Murder at the Grands offers mysteries set at two grand resort hotels. In I Knew You When, Kary is at the Omni Mount Washington Resort, where the body of a friend has been found. Kary arrives to find answers, but must navigate ill will and skepticism. Then people begin to vanish. In Murder with a View, a bridegroom disappears at the Mountain View Grand Resort, but no one is concerned that he is gone. It falls upon Kary to conduct another discreet search, one that leads to the golf course, where narrow fairways and sand traps aren’t the only hazards. Whacked finds Kary prowling the halls at New Castle’s Wentworth by the Sea resort, the one remaining grand hotel in New Hampshire’s seacoast region. When one guest at a prep school reunion is found dead on the resort’s golf course, Kary joins the investigation, while the body count multiplies. Murder is afoot in Whacked. In Death By Lobster, dead bodies are beginning to pepper the landscape of Ogunquit, Maine, and there is nothing conventional about where they are being left. Kary and his wife Nya aid local law enforcement to head off a possible killing spree, one threatening more than the community’s summer tourism season. No Vacancy is a work of non-fiction providing a critical look at motels and their distressing disappearance from the tourism landscape. Using engaging interviews, photographs, and case studies, Okrant offers a realistic, yet optimistic view of how to keep these cultural remnants from turning off their lights forever. Wayne D. King writes a biweekly column for InDepthNH.org called View From Rattlesnake Ridge, Ruminations from an Unabashed Optimist, an Environmental Patriot and a Radical Centrist. King lives in Rumney with his wife Alice and from time to time their son Zachary. King’s most recent book, “Sacred Trust,” which is a vicarious, high voltage adventure to stop a private powerline, can be purchased by clicking here. Described by one reader as “The Monkey Wrench Gang Meets the Third Industrial Revolution” the book is a fictional account of a fight to stop a powerline proposed by a private consortium, employing creative civil disobedience in the traditions of Alinsky, Thoreau and King. Writer, artist, businessman, outdoorsman, Iroquois, activist and recovering politician, Wayne King put himself through college as a guide in the White Mountains. In 1983 he was elected to the NH House of Representatives and served for three terms before being elected to the Senate where he served for another three terms. In 1994 he was the Democratic nominee for Governor. He is also the founder of The Electronic Community a group of social entrepreneurs working on social and development issues in West Africa on behalf of the Ford Foundation, The World Bank and other philanthropic sponsors. He has also been Publisher of Heart of NH Magazine, and, most recently, CEO and President of MOP Environmental Solutions, Inc.
FAST, is due out late spring/early summer 2018. 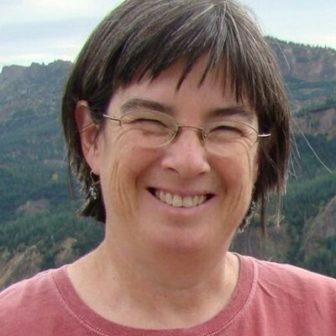 Maureen grew up in Augusta, Maine, and had a more than 30-year career in journalism, most recently at the Kennebec Journal in Augusta and Morning Sentinel in Waterville, Maine. Her character-driven novels, which take place in northern Franklin County, Maine. She also hosts a podcast, Crime&Stuff with her sister, artist Rebecca Milliken, and blogs as part of the Maine Crime Writers group at mainecrimewriters.com. Maureen lives in central Maine. 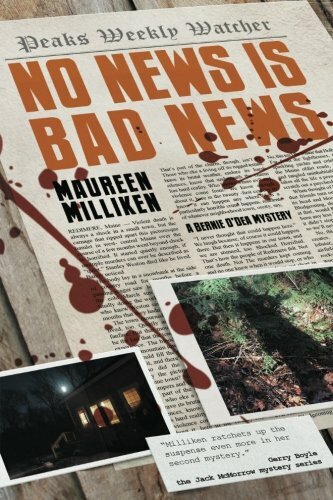 For more information about her books and appearances, go to maureenmilliken.com, follow her on Facebook at Maureen Milliken mysteries and on twitter at @mmilliken47. Information about the Crime&Stuff podcast can be found at crimeandstuffonline.com. 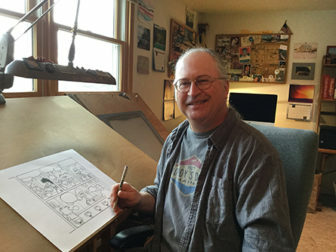 Mike Marland is pictured at his cartooning desk. 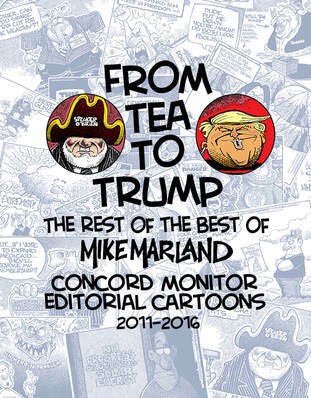 Editorial cartoonist Mike Marland’ s new book From Tea To Trump is now available from Lulu Publishing. It’s The Last Of The Best Of Mike Marland’s Concord Monitor Editorial Cartoons, 219 pages of cartoons covering New Hampshire and national politics from 2011 through 2016 on sale for $21.95 Marland is New Hampshire’s native son, who left the Concord Monitor last year and contributed to InDepthNH.org until recently and still occasionally draws for InDepthNH.org. After 29 years showcasing his talent for skewering The Powers That Be in the Concord Monitor, Mike’s last “Birch & Finch” ran December 31, 2016. You can find his terrific new cartoons Up on the Hill and The Beach on his website. Michael Davidow of Manchester: He was born in Boston and raised in Manchester. He graduated from The Johns Hopkins University and the University of Michigan Law School. After working at law firms in Boston and Washington, he now works as an attorney for the New Hampshire Public Defender’s Office. He lives in Manchester with his wife Catherine and their son, Nathaniel. He will be writing a column for InDepthNH starting soon. 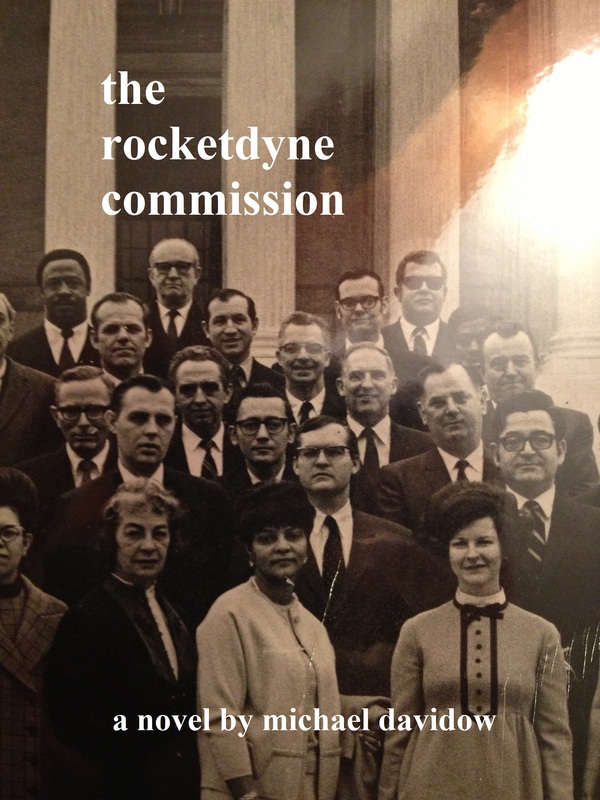 Michael’s first novel Split Thirty (another story about Henry Bell), second novel Gate City and The Rocketdyne Commission are all available at Amazon.com. Gate City was a finalist for New Hampshire Book of the Year Award (fiction category).